One aspect of materials testing machines calibration which is frequently overlooked for non-metallic materials testing, is the verification of the crosshead displacement readout when either extension or modulus readings are required. 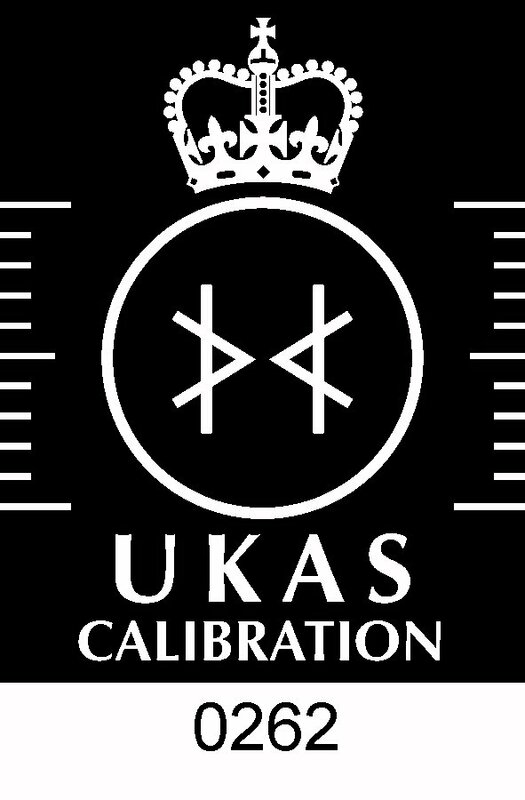 We are one of only a handful of UKAS Accredited Calibration Laboratories that are accredited for crosshead displacement alongside their accreditation for force calibrations. 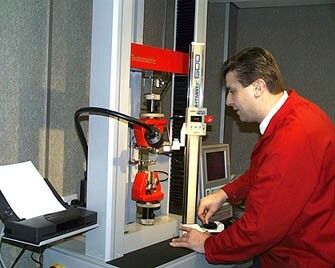 Testing Calibration Services holds UKAS Accreditation for the calibration of crosshead displacement to BS EN ISO 5893. Crosshead displacement is used as a measure of sample extension when constant cross-sectional area samples are tested and there is negligible movement of sample in the grips as the force is increased. This method can only be used on the so-called "hard" materials testing machines where there is little movement of the force sensor during the application of force. We are also able to calibrate the rate at which the crosshead moves in mm/min. Many test methods state that the set test speed should be within certain limits, as well as being a requirement of BS EN ISO 5893. Calibration of the test speeds that you use will show whether the test method is being conformed to. This is especially important where test results are speed-dependent.